Well, this weekend anyways, I spent my Friday night with a group of other teachers that I’m friends with. We baked, made hexaflexagons (these will blow your mind), and were all in bed at a reasonable hour. So you can decide for yourself if we have lives, but I definitely enjoyed myself. 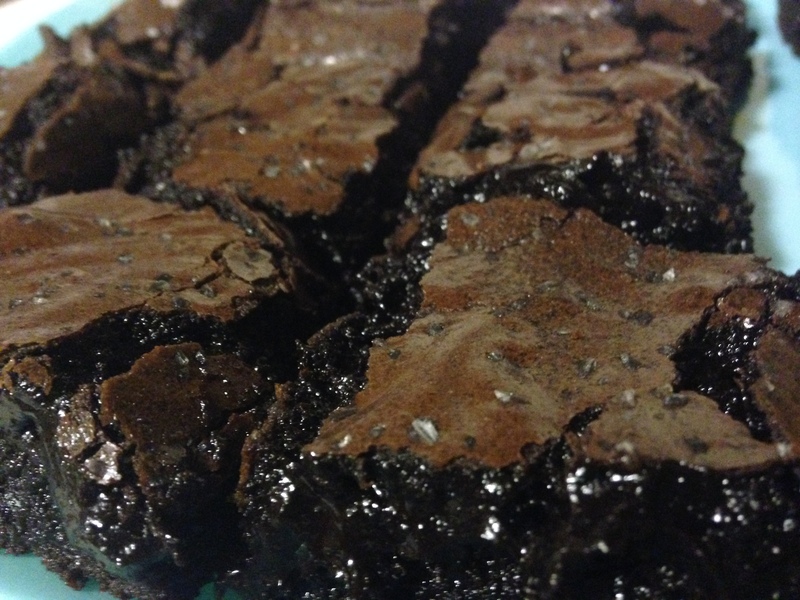 Per request of said teachers, I found a brownie recipe to make this particular weekend. 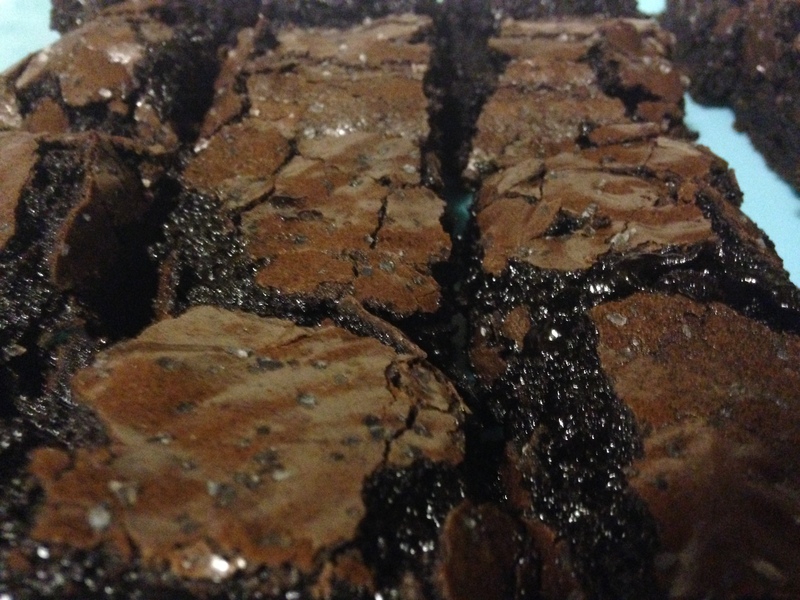 However, though I do enjoy a classic brownie, I usually like there to be something at least mildly more complex about them (like my Mexican Brownies). This preference developed one summer in college when a friend (hi Marj!) 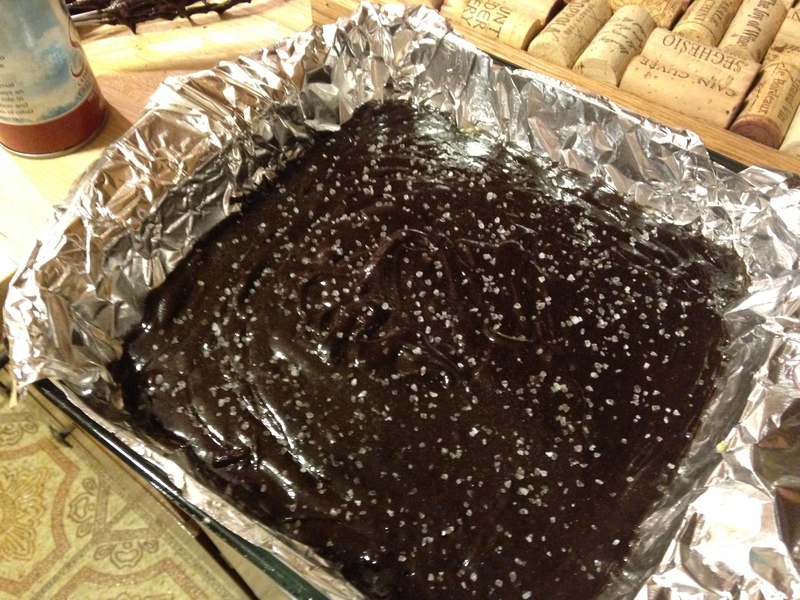 introduced me to the wonder that was the Atticus Bakery Salt Brownie. It was fudgy, sweet, salty, and huge. Basically everything I wanted in a dessert at the time. And about a block away from the apartment we were subletting that summer, which was also pretty clutch. Anyways, with these brownies in mind, I set out to find something that might be close online, and stumbled upon this recipe from Food & Wine magazine. 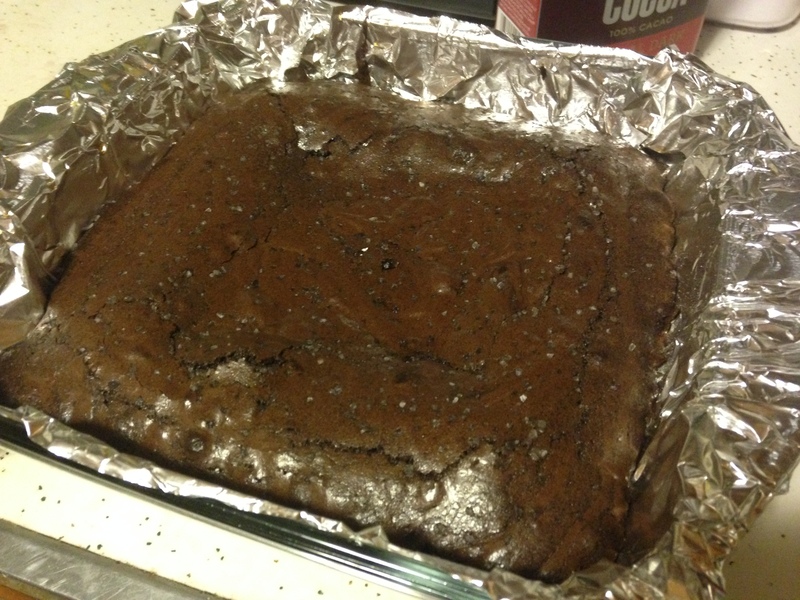 I basically did exactly what it says to, except without as much patience as they seem to think bakers of brownies have. 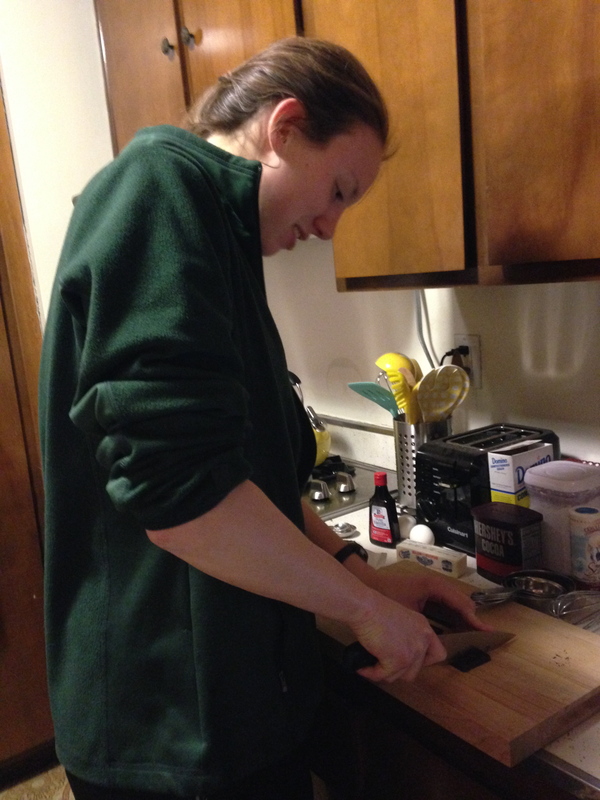 First, I directed my lovely sous chef of the evening, Kristen (she teaches Chemistry), to chop up some dark chocolate for me. 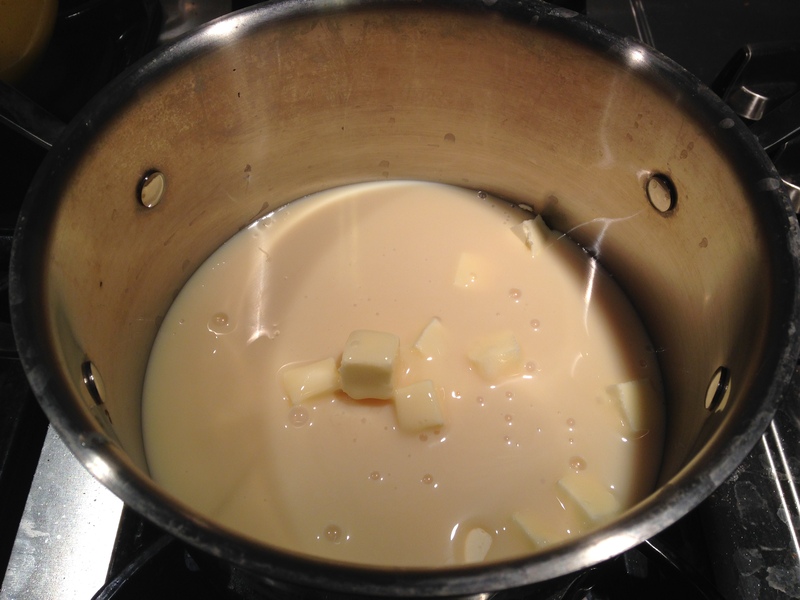 Then, in a medium saucepan over the lowest of low heats, I melted together the butter and chocolate, stirring constantly with a wooden spoon. 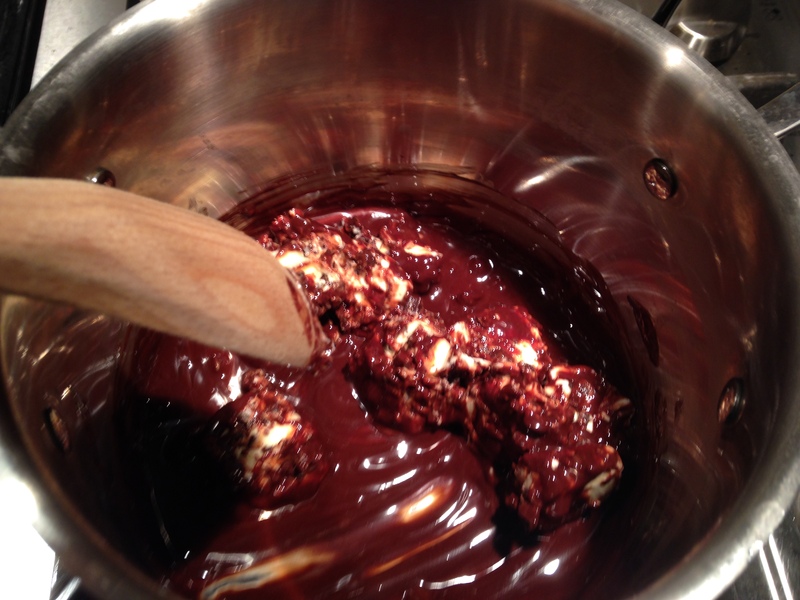 Once melted, remove the saucepan from the heat and whisk in the cocoa. 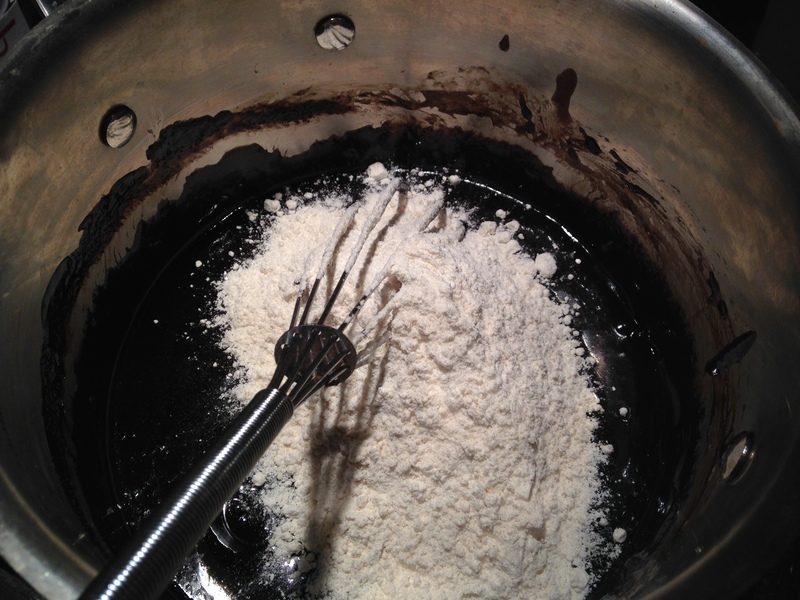 Then whisk in the sugar. 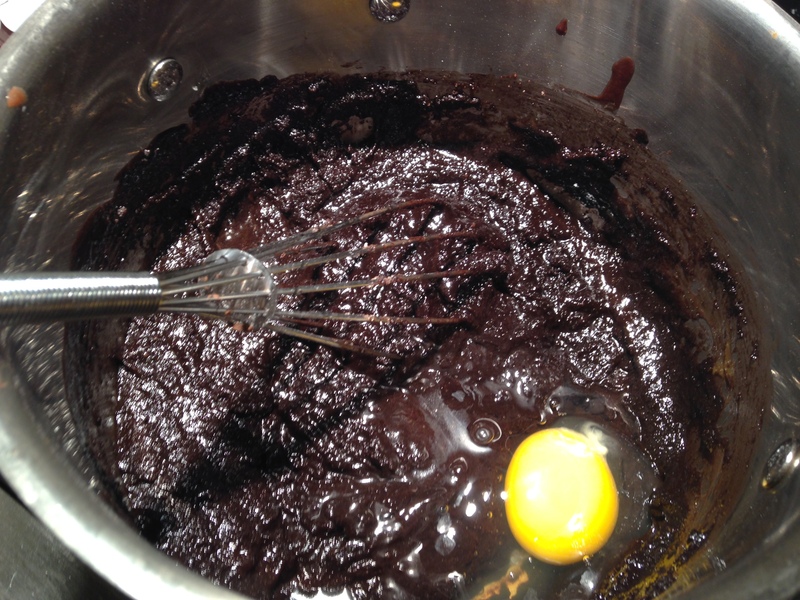 Then whisk in the eggs. 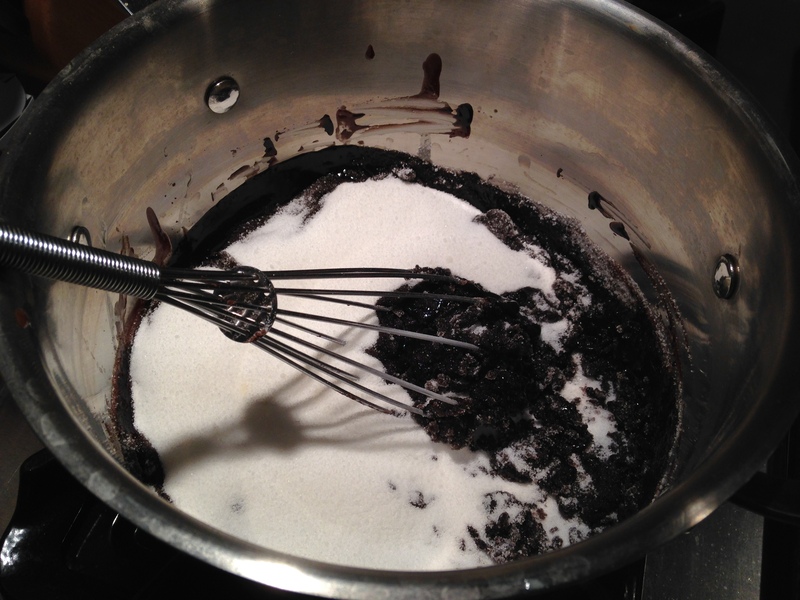 Then whisk in the vanilla. 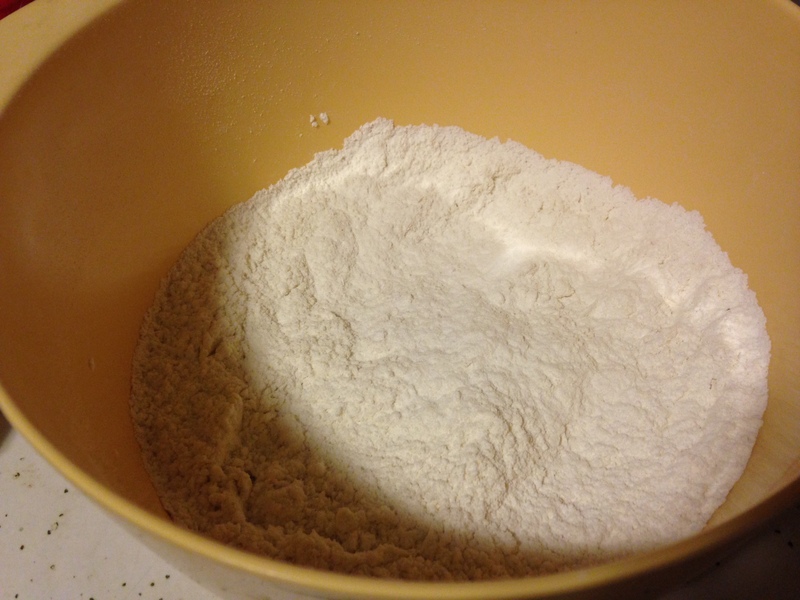 Then whisk in the flour. You should be seeing a pattern here – whisk in all ingredients one at a time. 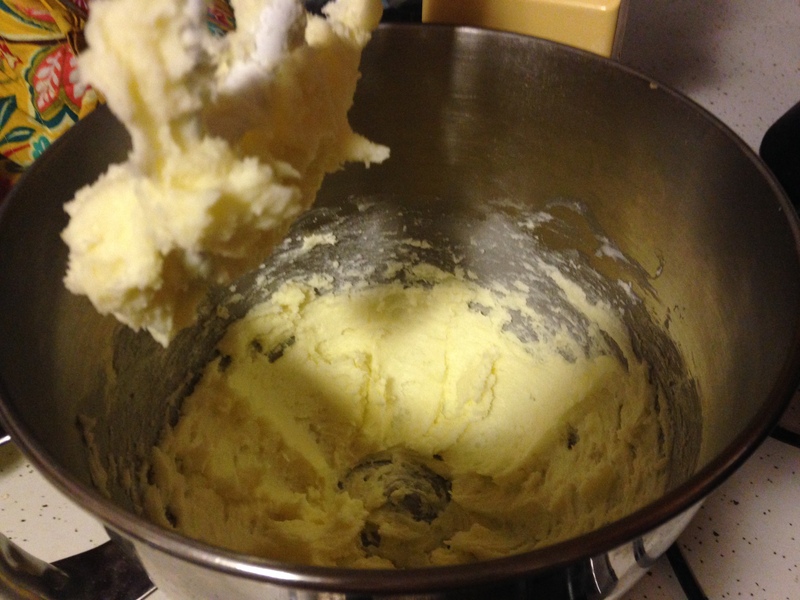 Pro Tip: The more utensils you use to combine ingredients, the more utensils you get to “clean” (i.e. 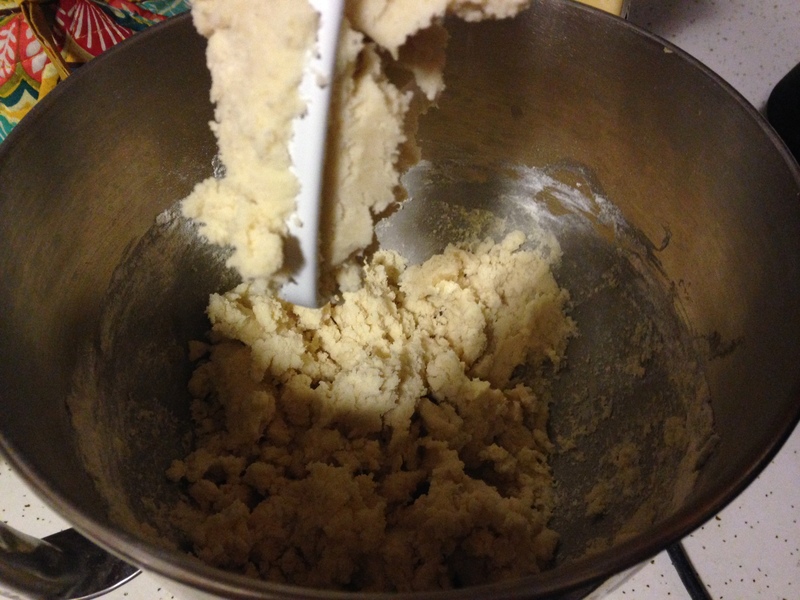 lick) at the end of the process. Now this is where I may have made an error according to the original recipe, but I’m calling it a decidedly better decision. 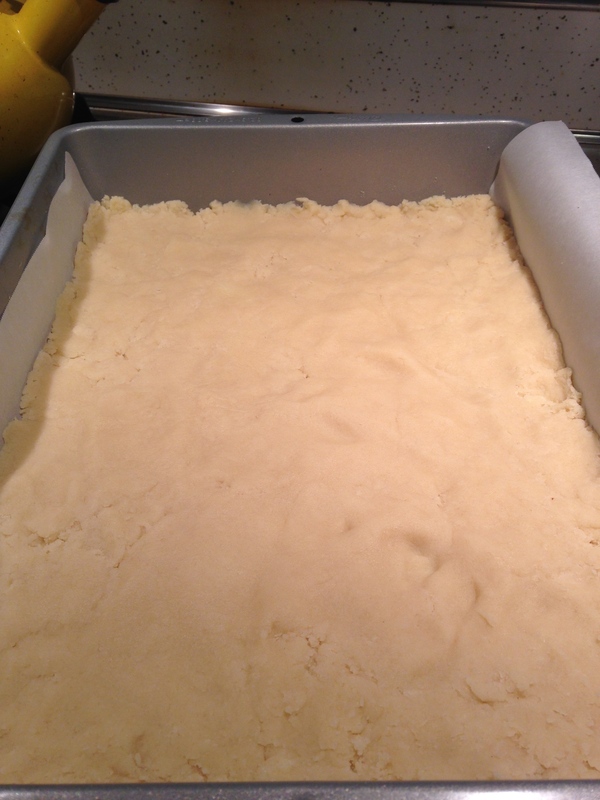 The recipe says to line a 9×9 inch baking dish with aluminum foil. I lined an 8×8 dish without totally realizing that’s what I did. 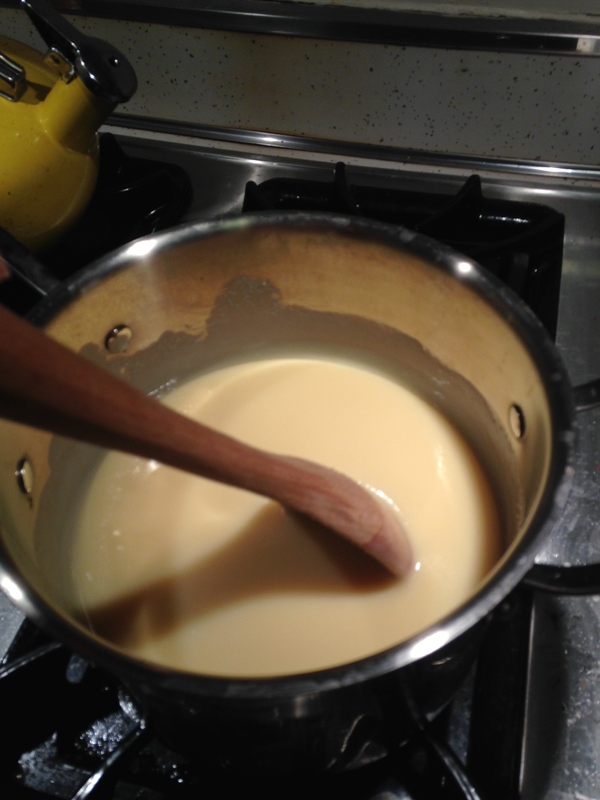 Pour the batter into the dish and smooth the top (this lets you use another utensil). 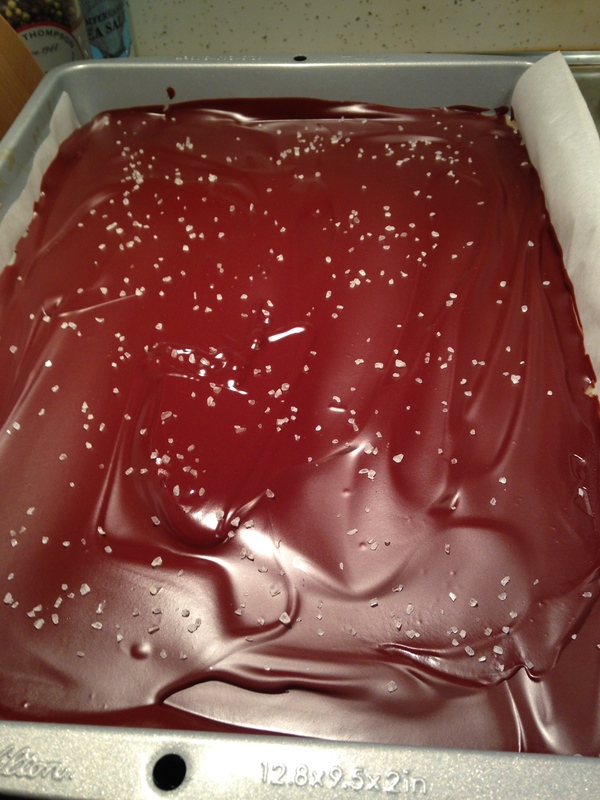 Sprinkle liberally with sea salt. 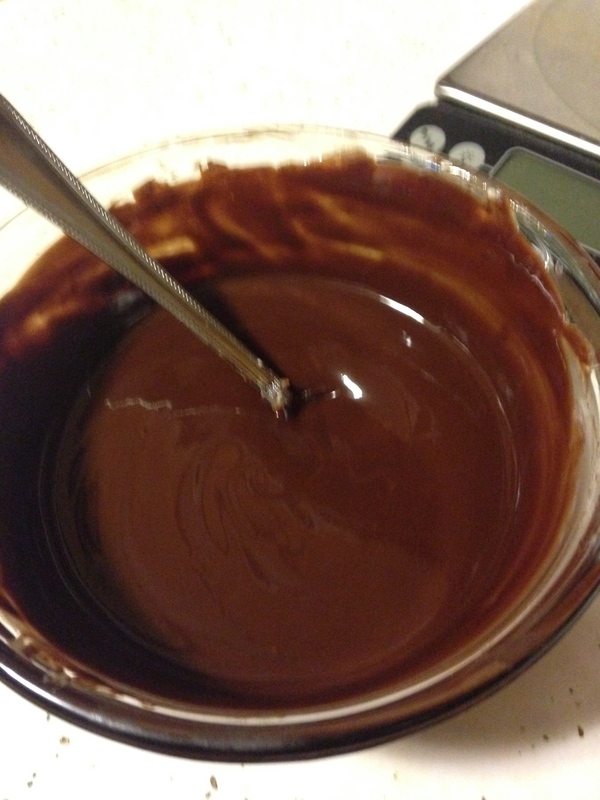 Bake at 350°F for 35 minutes. 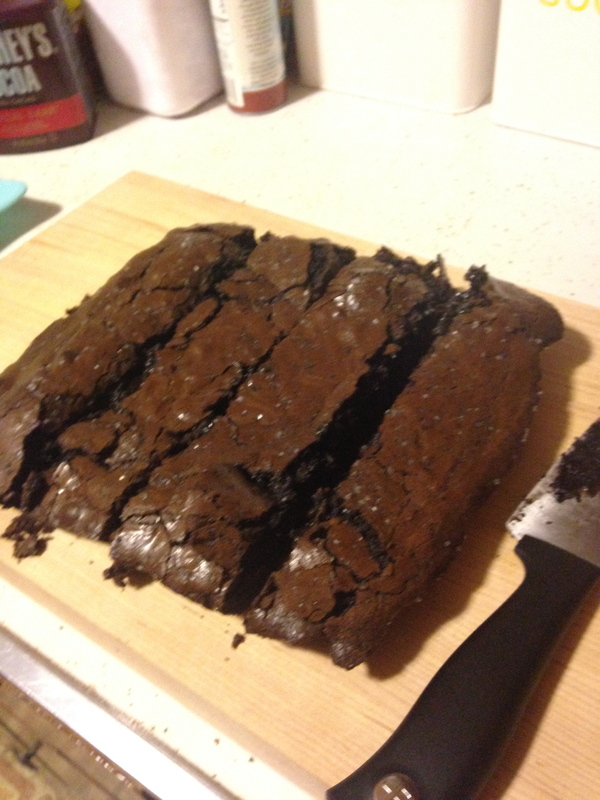 Even though that’s for a 9×9 pan, I also did 35 minutes for my 8×8 pan, resulting in an exceptionally fudgy brownie. When you put the toothpick in at the end, there should still be batter on it when you pull it out. 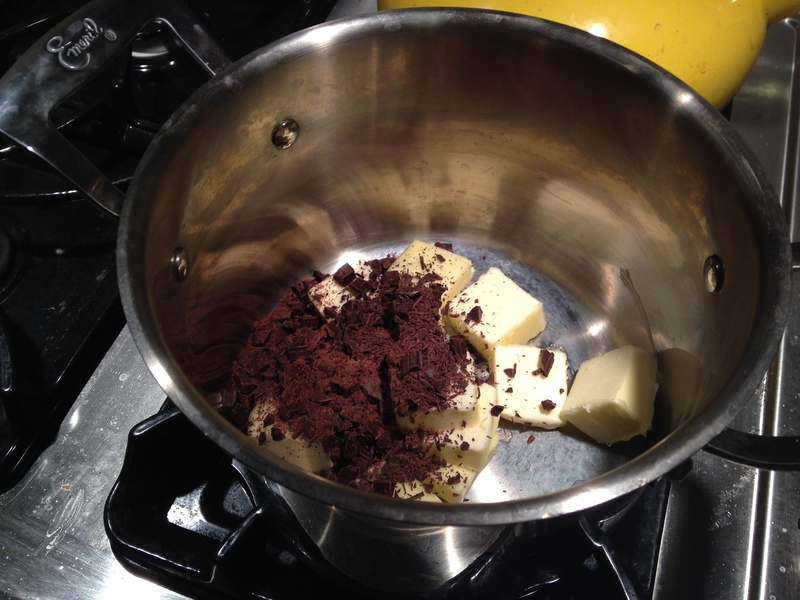 I’m not gonna lie, that was the most exciting part of the recipe for me. 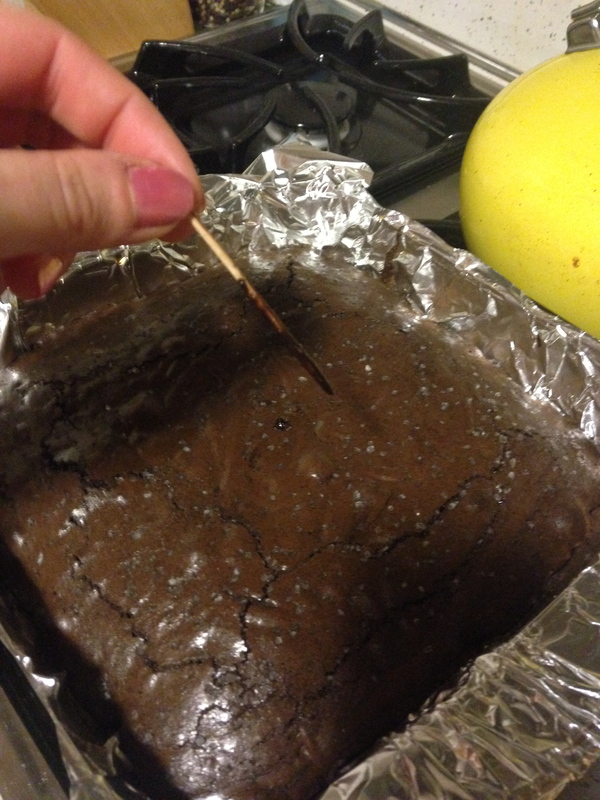 It gave me permission to underbake my brownies, which, let’s face it, we all want to do anyways when we make brownies but feel restricted by the “toothpick should come out clean” convention. 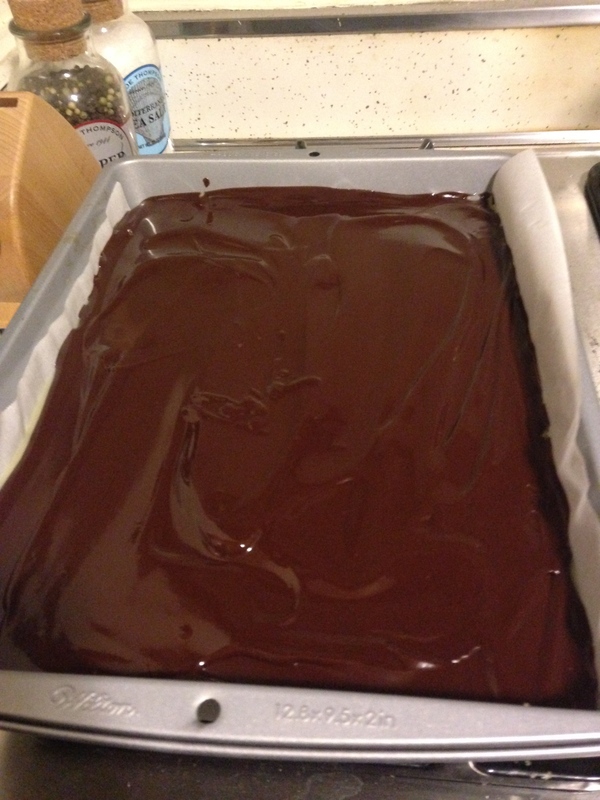 Next, let your brownies cool for an hour in the pan at room temperature and another hour in the fridge. I was not that patient, and compromised with myself at around 45 minutes, but I do actually think waiting the whole hour would be worth it for the ease of cutting. When they are ready to cut, you may notice the middle has sunk in a little. That’s just an indication of how wonderfully dense and fudgy it will be. 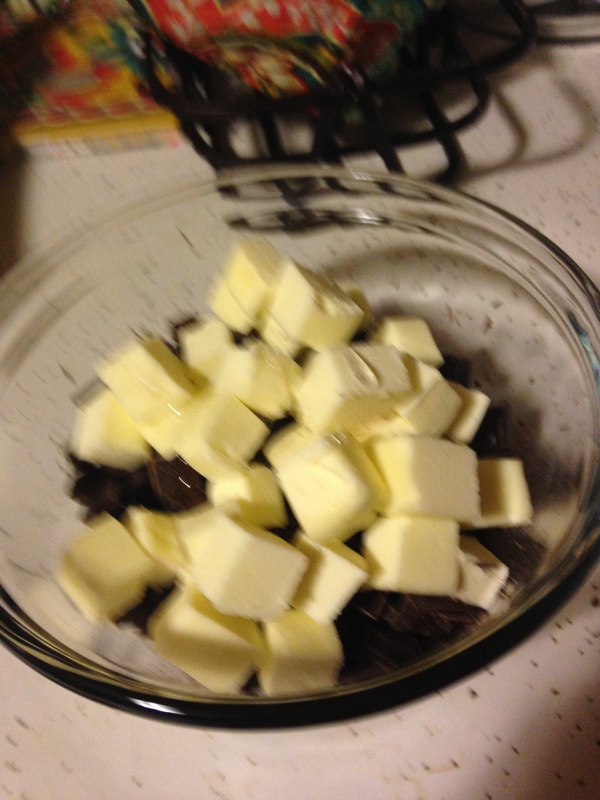 Cut the brownies into 16 pieces. As you can see, my cutting was quite difficult because I didn’t wait the full time (note the excessive chunks of brownie on the knife), but this doesn’t affect their enjoyability, I promise. Store them in the fridge to keep them nice and dense. 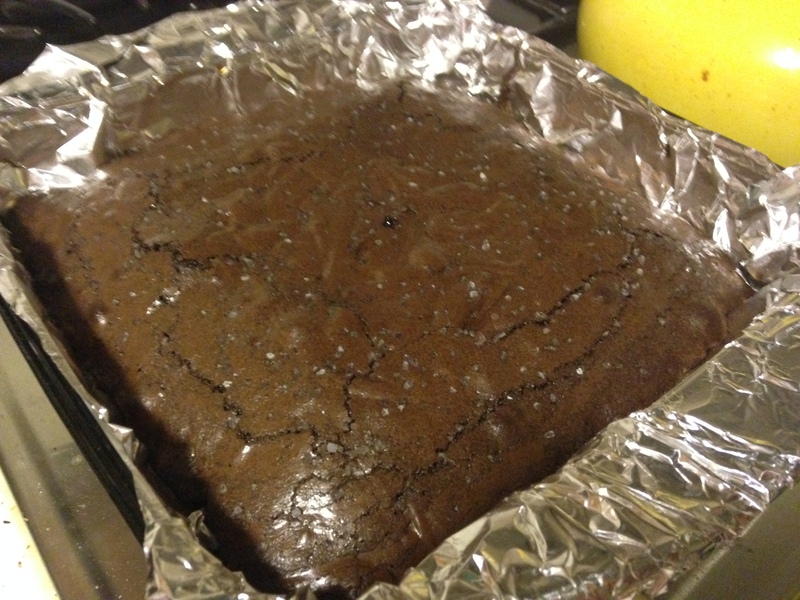 Though not quite the same texture as the one from Atticus, and definitely not as large, this recipe did become my new favorite brownie recipe. If you’re unsure how you feel about adding salt, they would be perfectly delicious without it. 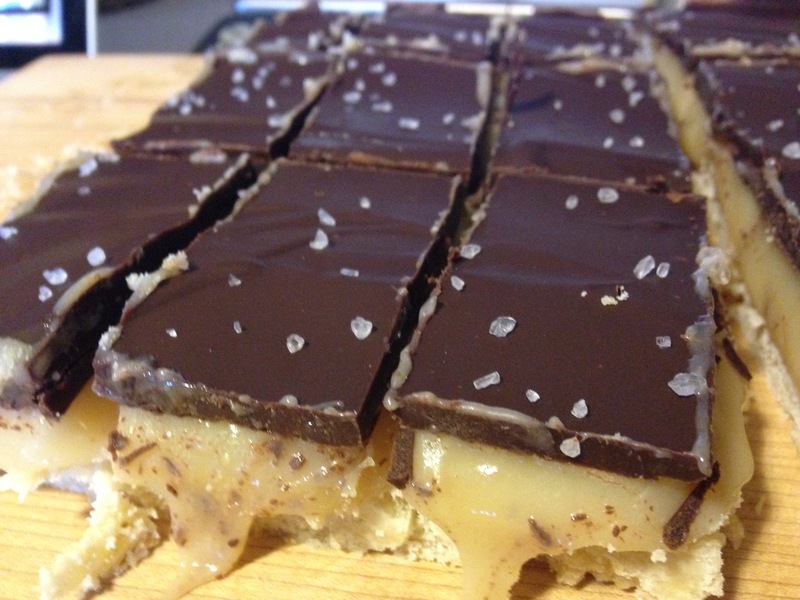 However, I highly recommend trying it with the salt, because once you go salted dark chocolate, you never go back. 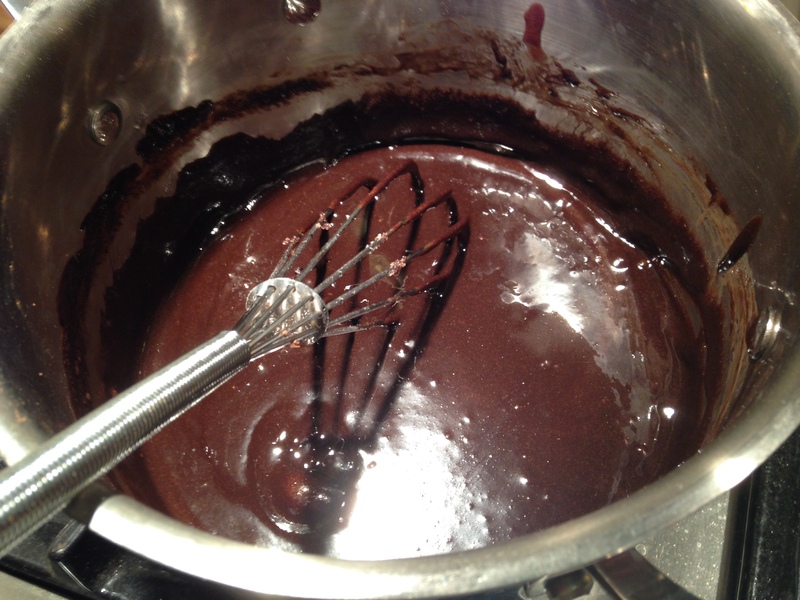 Melt the butter and unsweetened chocolate over very low heat, stirring constantly until smooth. Remove from heat. 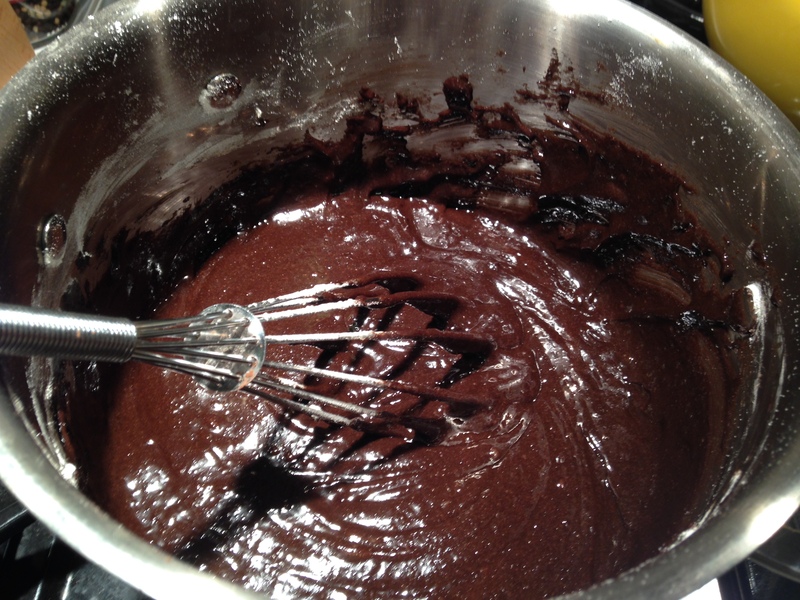 Whisk in, one at a time, the cocoa powder, sugar, eggs, vanilla, and flour. 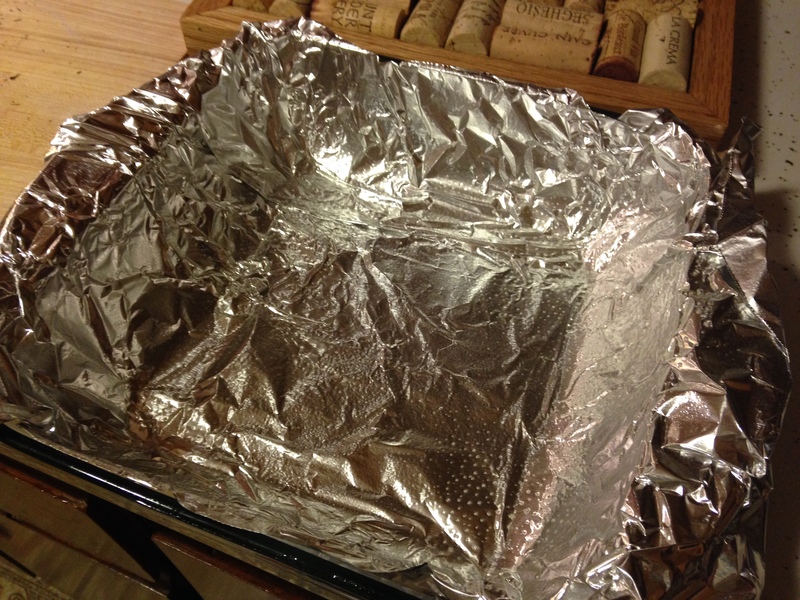 Line an 8×8 baking dish with aluminum foil and pour batter into dish. 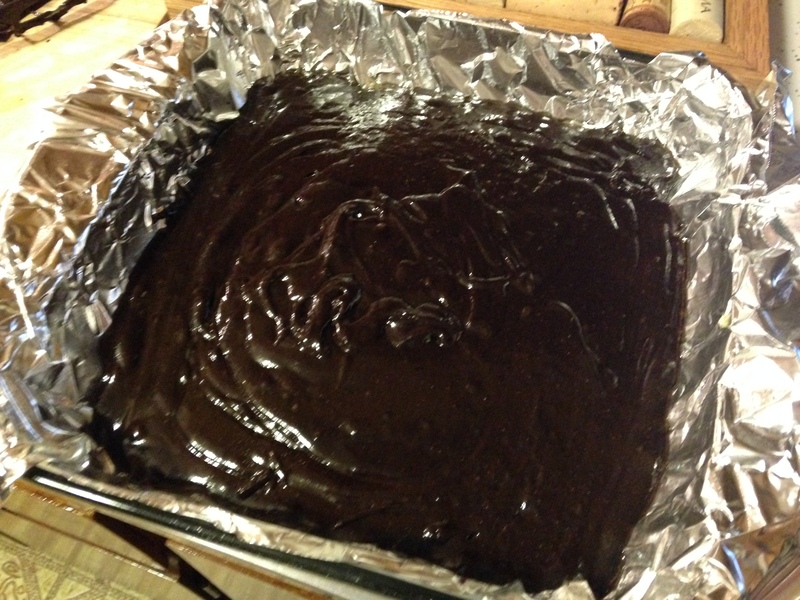 Bake at 350°F for 35 minutes. 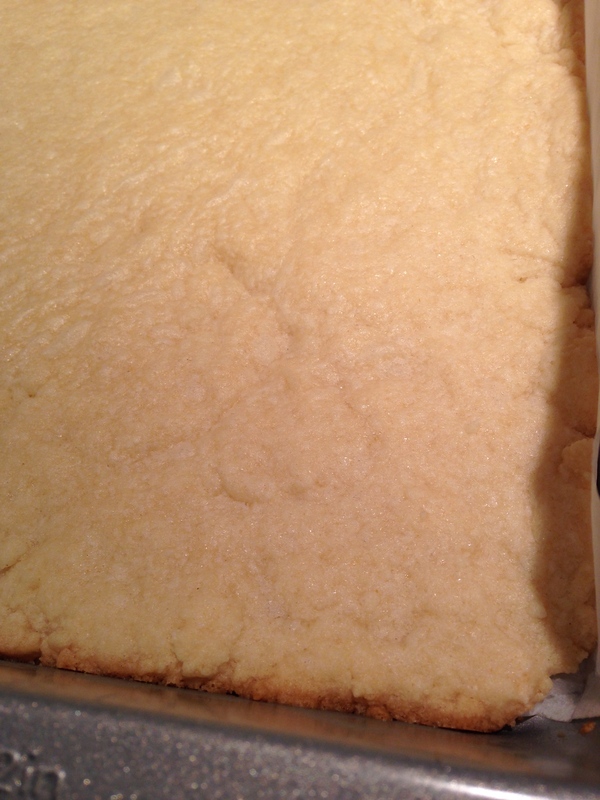 A toothpick inserted in the middle should still have batter on it. 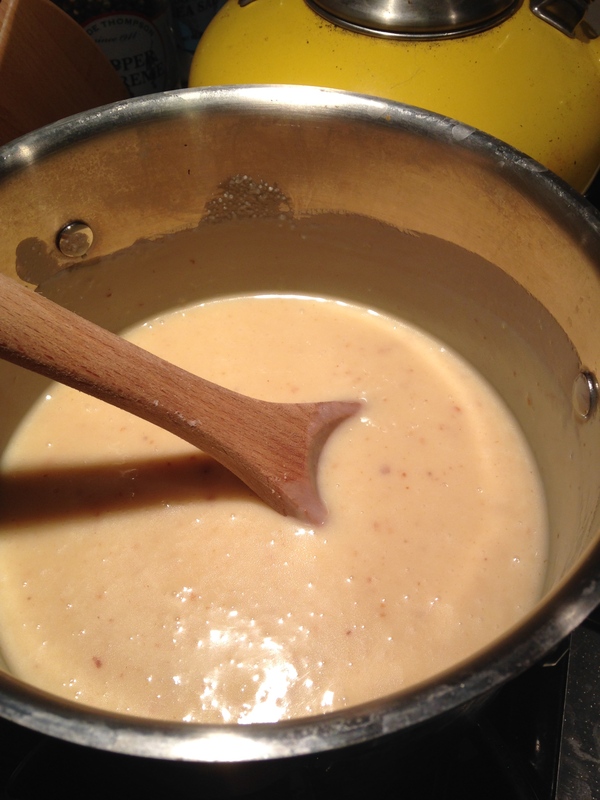 Allow to cool for 1 hour at room temperature in the pan. 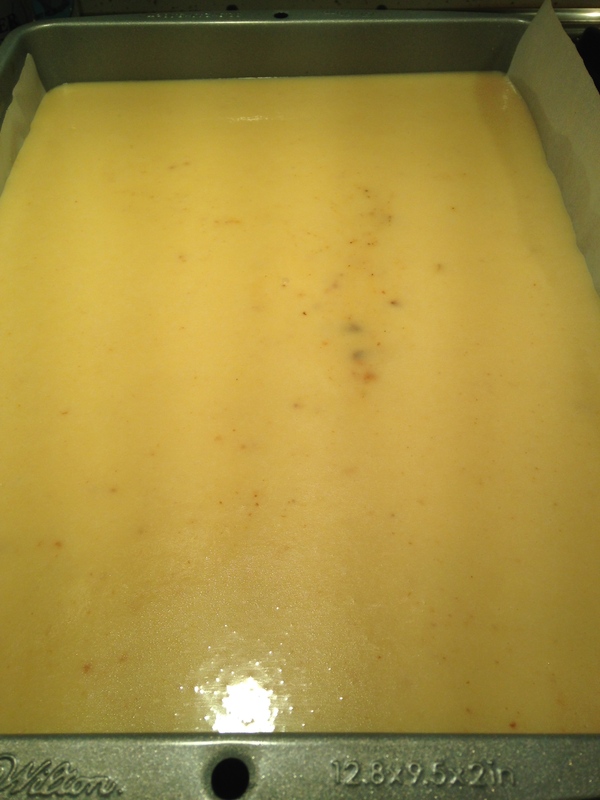 Allow to cool an additional hour in the fridge. 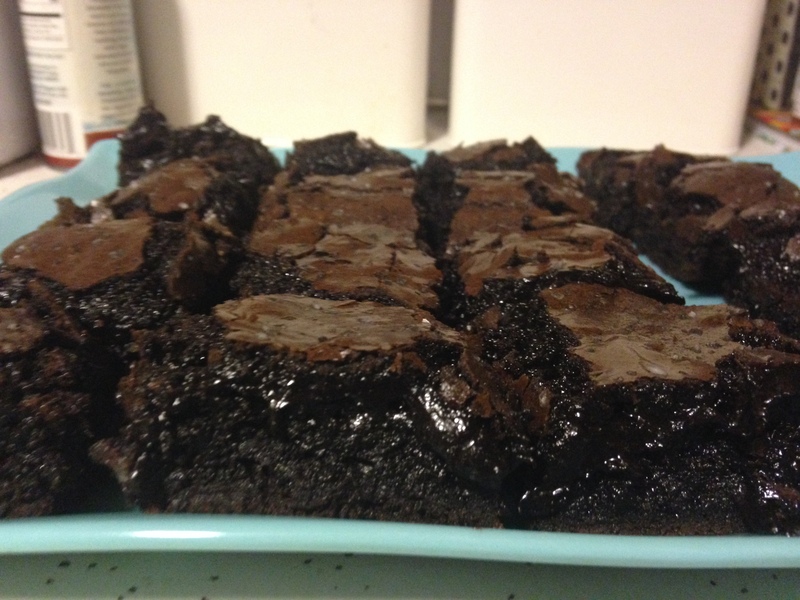 Remove brownies from pan and cut into 16 pieces.